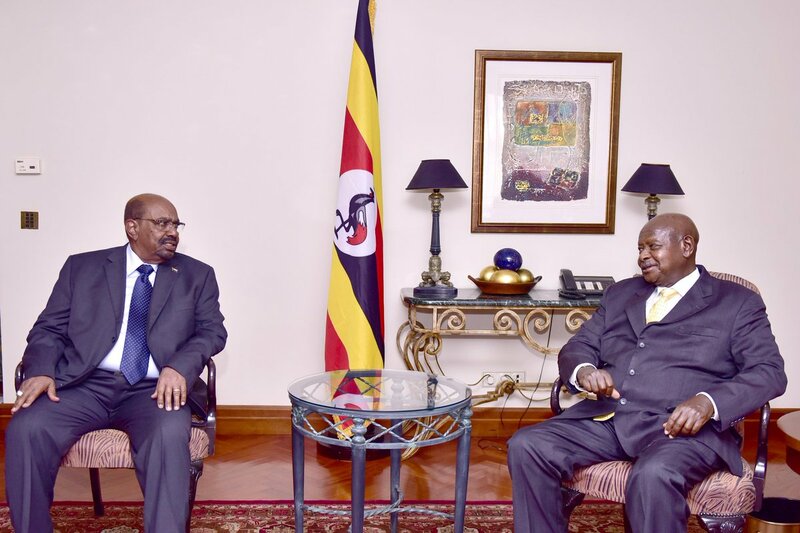 ADDIS ABABA – President Yoweri Museveni met Sudan leader Omar al-Bashir ahead of the 32nd African Union summit in Addis Ababa, Ethiopia. Museveni also held talks with EU High Representative for Foreign Affairs and Security Policy/Vice President of the Commission Ms Federica Mogherini, at the sidelines of the AU Heads of State summit. President Museveni has assured the European Union (EU) that peace in the entire East African region will prevail as member countries’ leadership continues to strengthen their working relationship.